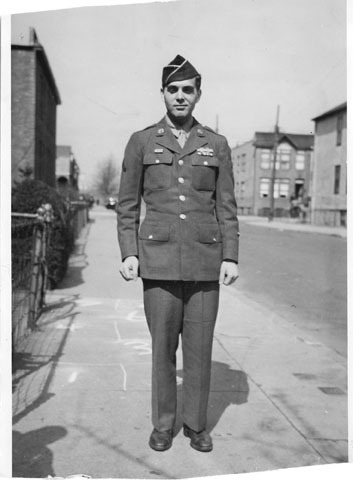 …from PVC Jack Kirby (shown here upon his return from WWII in 1945 at Brighton Beach), and TwoMorrows Publishing. Photo courtesy of the Jack Kirby Estate. This entry was posted in TNT on 12 November 2007 by Mr. Morrow.